Are you looking out for the comfort at your house at the end of the day? Are you one of those persons who are thinking of giving a touch of luxury to the house without hampering the aesthetic beauty? Well, to all your issues or concern, the insulated patio roofing is the best option. With such roofing at your house, you are able to take a nap at the end of the day or organise a get-together with your mates at the weekends. Experts believe that the introduction of this roofing system has opened the door to add luxury with elegance to the house. 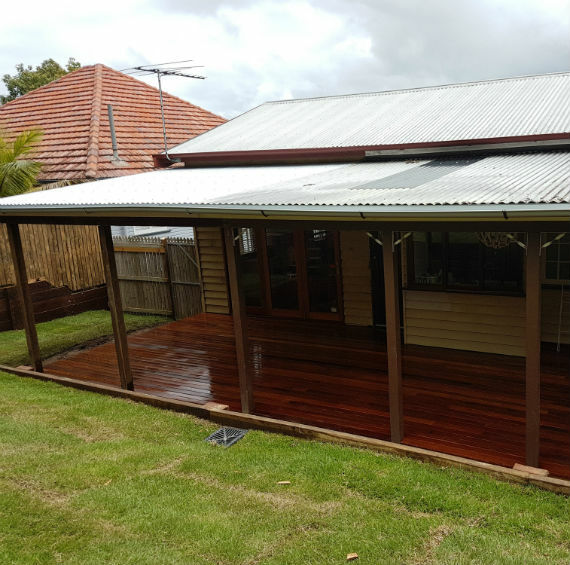 For all your roofing needs, BB Decking has been the first choice of every house owners. With over 15 years of experience in the field, we have been successful in delivering the high-quality products and exceeding the level of satisfaction of the clients. With the products available at the most cost-effective prices, we ascertain that our clients get what they are looking for. 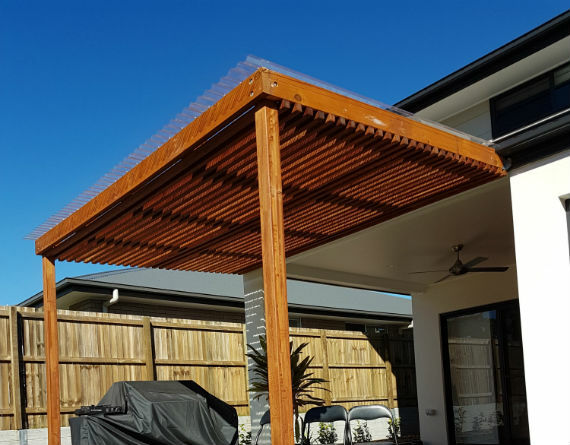 Why us for Patio Roof?